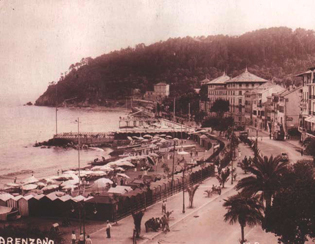 The ties between Arenzano and the sea are antique and intense. Some says that this strong bond can be easily spotted in the name of the town itself. 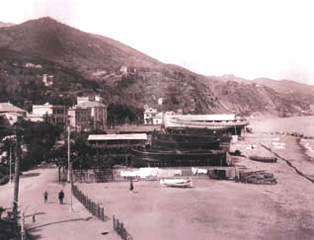 The etymology of “Arenzano” identifies its historical roots in the mystic word “arensen” . The latter would possibly derive from the expression “en sen”, shouted by ancient sailors when catching sight of the safe shelter of San Marino Cape during a storm. An Atlas of the eighteenth century describes Arenzano as a city of sailors, pirates and shipbuilders. 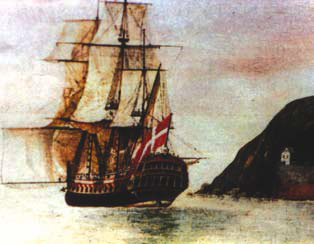 The famous Capitan Romeo, who fought alongside the French in the War of Spanish Succession, was said to have inspired the writer Emilio Salgari in his depiction of the” Black Corsair”, protagonist of a classic Italian novel. The pride of Arenzano were also the shipyards, in which unparalleled shipwrights and carpenters were practising their craftsmanship until the mid-twentieth century. 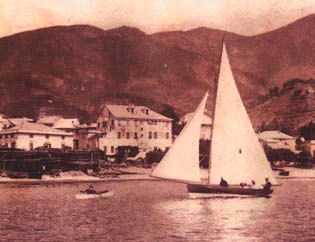 Arenzano’s nautical soul had always been a permanent feature throughout its development until the last century. The tourism turned the ancient seafaring vocation into hospitality - as one might deduce from the surrounding marvellous architecture. 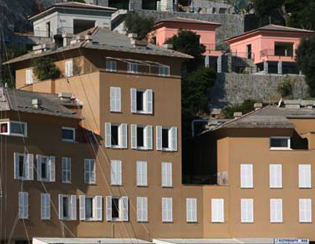 The modern mansions, lined up on the coast of Arenzano, bear the signature of the architect Ignazio Gardella, a master of twentieth century’s architecture. The residential centre near the promontory of San Martino Cape glamorizes the coast and the marina, along with its flow of classic and well-proportioned architectural lines typical of the Ligurian landscape.